Our Booth Number is 8.1L69 in chinaplas of 2018,Shanghai. 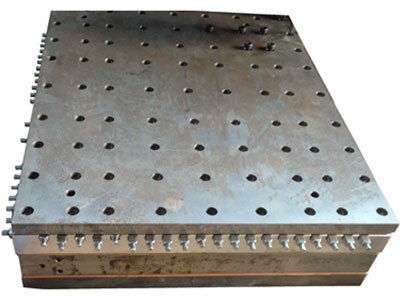 Trim-in-place means forming and cutting inside the same mould . Post-trim means cutting after forming. Copyright © 2017 LX PLASTIC MACHINERY LIMITEDLimited All Rights Reserved.